Last weekend, we didn’t want to travel somewhere far. After considering different preferred places, such as Baden Baden or Heidelberg, we picked up something new: Konstanz. Just a quick drive from our city, we reached Konstanz which is located at the Lake Constance in southern Germany, boarding Switzerland. It is a most popular holiday region in Germany. The city is absolutely amazing, which offers large number of activities like strolling along the promenade, biking, shopping or dining. First, we went to PANO to grab a cup of coffee. If you guys are looking for a great lunch/coffee spot with an amazing interior décor, it’s the right place. They serve great drinks, sandwich’s, cakes or ice creams. 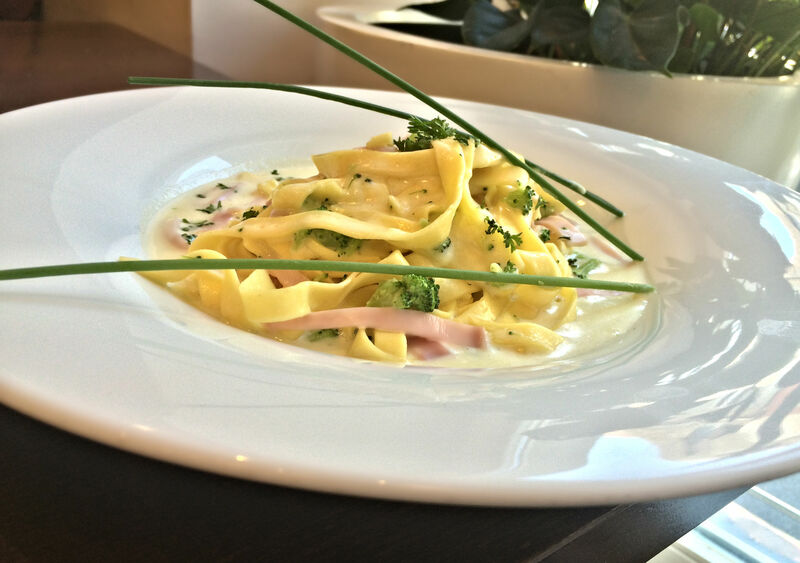 The restaurant is located in the most popular square in Konstanz. 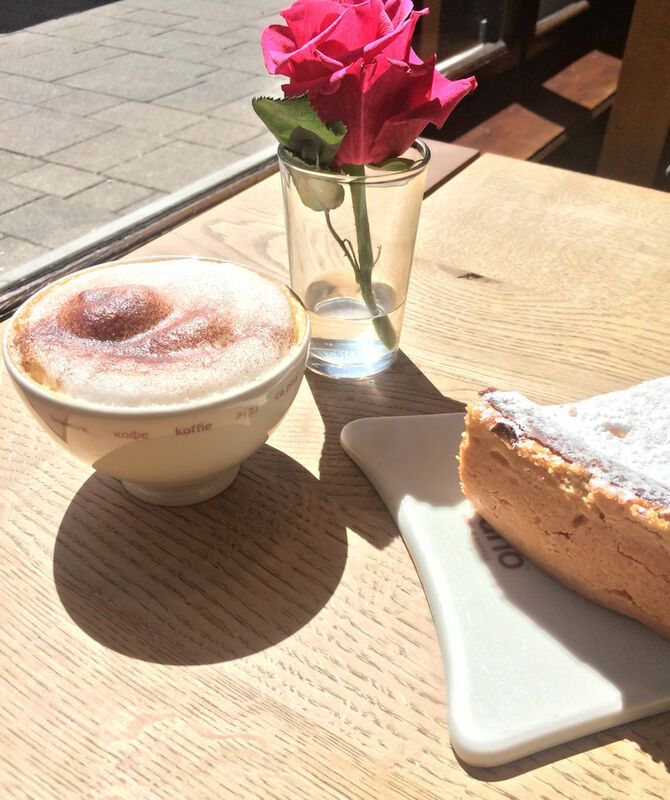 Wandering the old streets of Konstanz, we found Italian restaurant Casablanca. So, if you’re thinking about city break to Konstanz, I definitely recommend it! There are plenty opportunities and you won’t regret it. I miss Germany! I grew up there – the area you are describing is divine, indeed, especially in the summer months – time for me to go back and visit, I guess. Blessings! What a nice time. It’s cool that you found a nice Italian restaurant to eat at. Your meal looked good! You look absolutely darling! What a great way to spend the summer. Everything is lovely there! It’s so nice to just sit at a cafe and spend the afternoon relaxing. I like your outfit as well! When you relax this way, its cool and soul soothing. Enjoyed reading this. Though short but message passed. You’ve found a great weather and looks like you meal were super! Wow those pictures by the water look amazing! It sounds like you had a fantastic time. 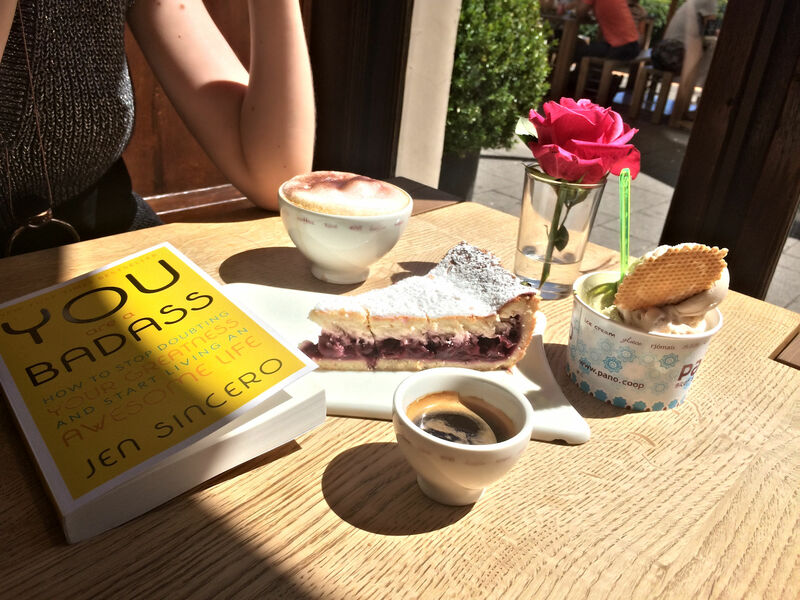 Also, what’s that “You Badass” book all about? Wow the water is gorgeous! It looks like such a beautiful place to spend the day! I love the weather and your outfit! Must have been an amazing day! 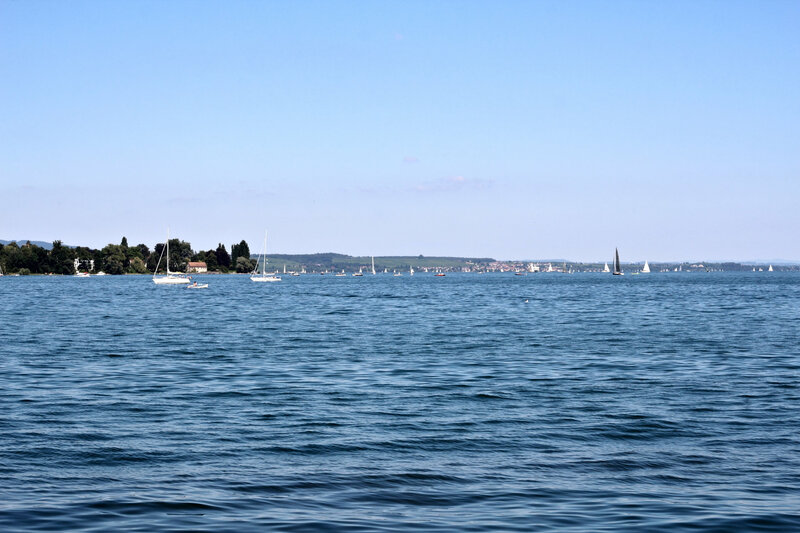 Konstanz seems like an amazing place to visit! The photos of the lake are simply fabulous! I am a huge fan of Italian food, so I am so glad there is an Italian restaurant to eat at! Never heard of Konstanz but it looks like a lovely place to visit!! Great photos and a really cute outfit!! I love italian food and the pasta looks so delicous on the picture. Also the location is wonderful so I have to try it one day! Wow love your outfit! And the scenery looks so lovely. 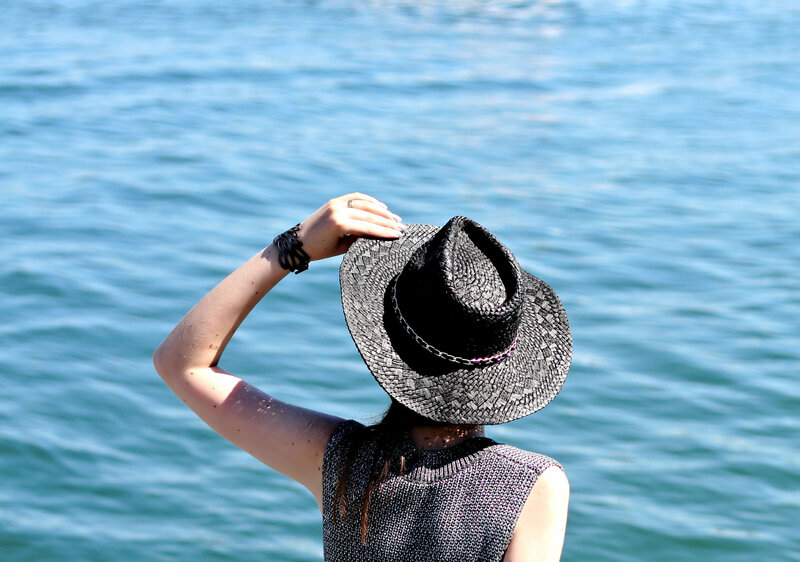 Looks like you had blast in Konstanz and your outfit looks amazing as usual! Loved that coffee…it looks so tempting! Thanks for sharing about your trip and outfit with us!